Researchers from Harvard University have successfully developed an artificial photosynthesis system that can utilize solar energy to split hydrogen-eating bacteria and water molecules producing liquid fuels. According to their paper published in Science journal, researchers used cobalt-phosphorous alloy as their catalyst for their new system, dubbed as Bionic Leaf 2.0. Their new catalyst do not make reactive oxygen molecule, as opposed to the nickel-molybdenum-zinc alloy catalyst in their earlier version. This allowed the researchers to run their new system in lower voltages, resulting to a dramatic increase in efficiency. The researchers noted that their new artificial photosynthesis system can successfully convert solar energy into biomass with 10 percent efficiency, significantly higher compared to the one percent efficiency observed in the fastest-growing plants. “Before, people were using artificial photosynthesis for water-splitting, but this is a true A-to-Z system, and we’ve gone well over the efficiency of photosynthesis in nature,” said Daniel Nocera, the Patterson Rockwood professor of energy at Harvard University. The increase efficiency is not the only astonishing bit about their new system. Researchers also revealed that Bionic Leaf 2.0 can also be used to produce isobutanol, isopentanol and even the bio-plastic precursor PHB. Their new catalyst also allows the system to self-heal, preventing it from leaking to the finished solution. 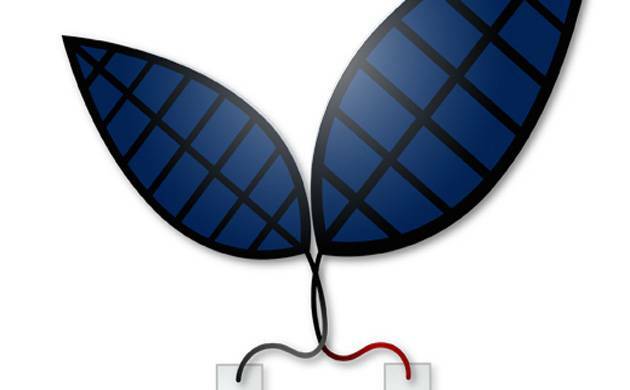 Researchers still believe that there is still a lot of room to improve the efficiency of Bionic Leaf 2.0. However, it is effective enough to be potentially used in commercial purposes. Nocera plans to bring their new system in developing countries, such as India, for further development and application.